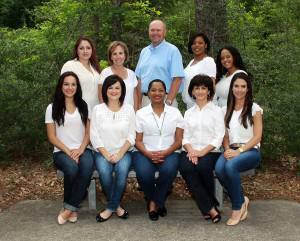 Our staff has years of experience in dealing with children in the dental setting. We strive to offer a warm and friendly environment with the highest standard of quality dental care. Cindy is from Rockledge, Florida, and has been with the office since 2000. 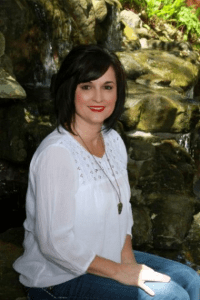 She likes pediatric dentistry because the kids are fun to be around and they say the “darndest things.” An interesting fact about Cindy is that she married her high school sweetheart! Cindy is a very proud mother of two talented and successful young ladies. 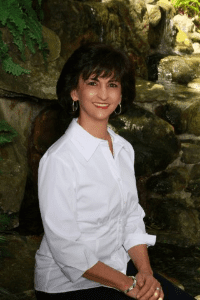 Carol is married and lives in Conroe. She has two sons who no longer live at home. While she misses the hustle and bustle of raising two boys, she is enjoying her empty nest. 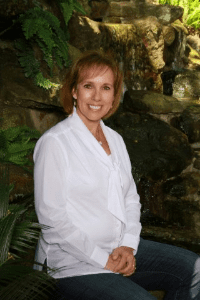 She has worked in pediatric dentistry since 1983. She loves educating patients and making sure each child’s visit is a positive one. In her spare time, she enjoys watching sports, sewing and cooking. 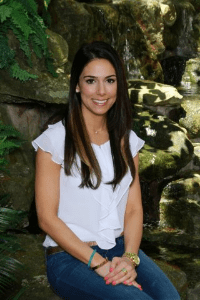 Shap graduated from The University of Texas School of Dental Hygiene in 2007 with a Bachelor of Science in Dental Hygiene. She is originally from Houston and has a little boy, and two dogs named Max and Ginger. 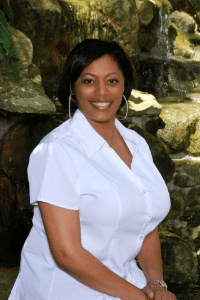 Shap enjoys spending time with her son and close friends in her spare time. She also enjoys traveling, working out, and decorating. She has always found joy in working with children. 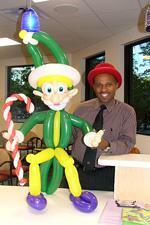 Michael Crayton is an award-winning balloon artist and balloon decorator. Michael has competed in both local and international competitions. His creations have been praised in the U.S. and Europe. Michael has created balloon art for major sporting events, tourist attractions, and restaurant chains. His incredible balloon decor designs appeal to children and adults alike. You can find Michael at our office Monday – Wednesday from 3:00-5:00 p.m.